The national non-partisan business group Environmental Entrepreneurs recognized Utah for creating 800 new clean energy jobs in the 2nd quarter of 2015. Some major solar projects announced in Iron and Beaver counties put Utah on the list. 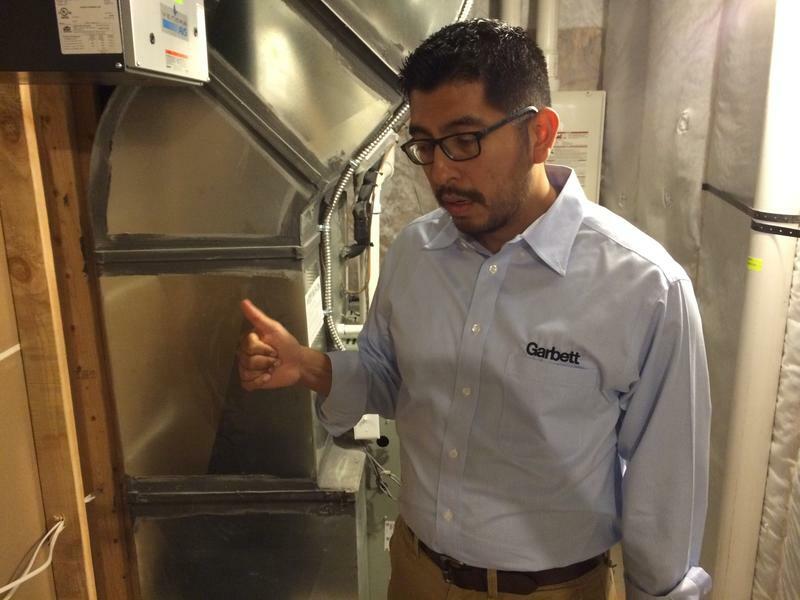 Jeff Barrett is Deputy Director at the Governor’s Office of Energy Development. Driven by a decline of prices in photovoltaic systems, he says Utah will more than triple its renewable energy output by 2016. “A lot of solar is going to be built in southern Utah, thousands of megawatts, and this is just the first wave,” Barrett says. In the meantime, since January this year, Utah has lost about the same number of jobs in the oil and gas industry as it’s gained in the clean energy sector. 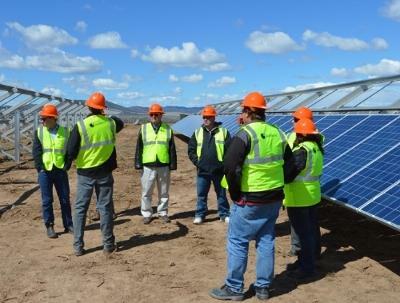 The Uintah Basin lost more than 1000 jobs in the past year, but Barrett says the fossil fuel bust is unrelated to the solar boom. Barrett says just as oil and gas has its cycles, so too does solar. At the end of 2016, the federal investment tax credit for solar is expected to drop from 30 percent to 10 percent. At that point, Barrett predicts solar development will slow down considerably. 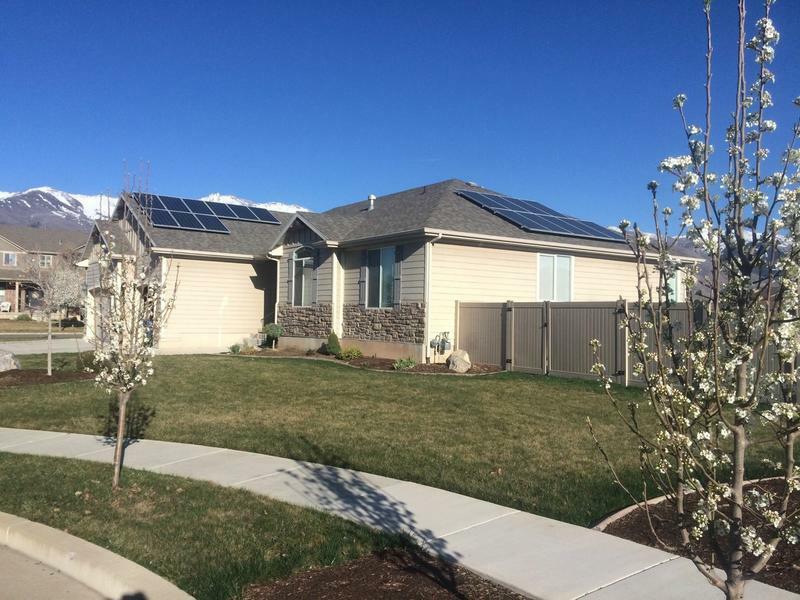 Kaysville residents who want to install rooftop solar panels will once again be able to get credit for the power they produce. City leaders have reversed course on their decision to impose a moratorium on their net metering policy. State economic development officials say thousands of new jobs are coming to Utah in the solar-energy industry. 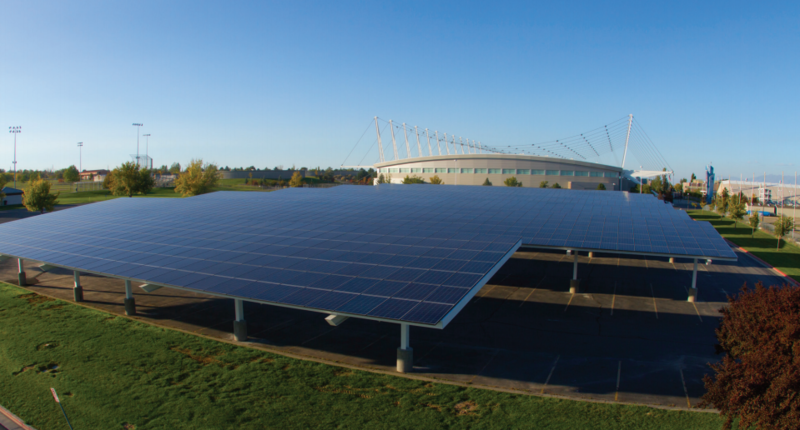 Solar Company Sale: A New Wave In Energy? The world’s largest alternative energy development company, SunEdison Inc., announced last week it’s buying a Utah rooftop solar company in what some people see as a sign of a power revolution. The nonprofit Envision Utah asked people last spring what they think about the future of energy. One surprising result was the growing importance of conservation.